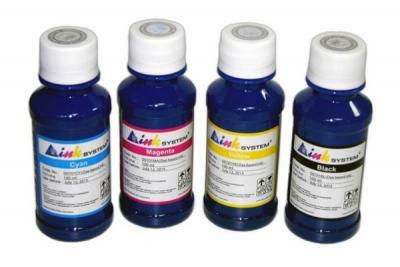 Set of dye-based ink, includes 6 bottles of ink, colors: Black, Photo black, Cyan, Magenta, Yellow, Clear, capacity of bottles - 1000 ml. 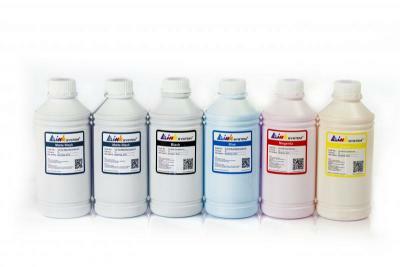 Set of dye-based ink, includes 6 bottles of ink, colors: Black, Photo black, Cyan, Magenta, Yellow, Grey, capacity of bottles - 1000 ml. 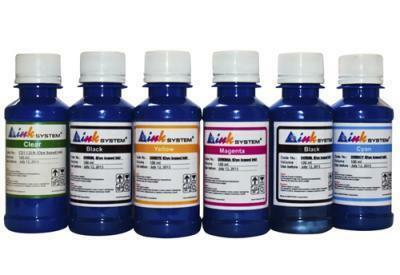 Set of dye-based ink, includes 6 bottles of ink, colors: Black, Photo black, Cyan, Magenta, Yellow, Grey, capacity of bottles - 100 ml. 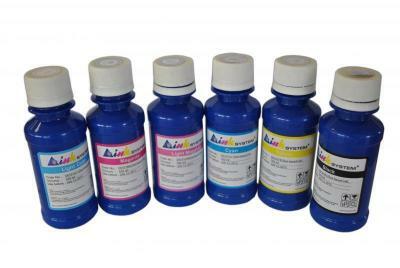 Set of dye-based ink, includes 6 bottles of ink, colors: Photo black, Cyan, Magenta, Yellow, Light Magenta, Light Cyan, capacity of bottles - 1000 ml. 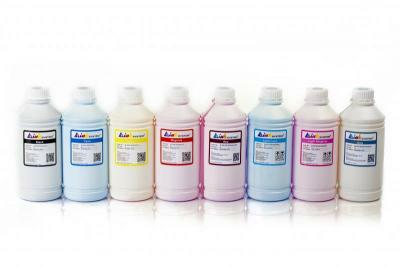 Set of dye-based ink, includes 10 bottles of ink, colors: Photo black, Cyan, Magenta, Yellow, Photo Magenta, Photo Cyan, Red, Green, Matte Black, Gray, capacity of bottles - 1000 ml. 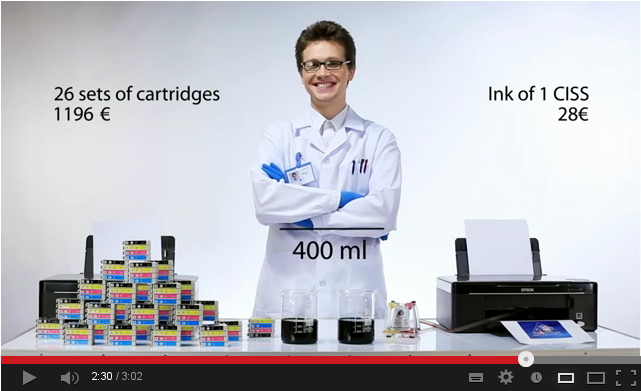 Set of dye-based ink, includes 8 bottles of ink, colors: Black, Cyan, Magenta, Yellow, Photo Magenta, Photo Cyan, Red, Green, capacity of bottles - 1000 ml. 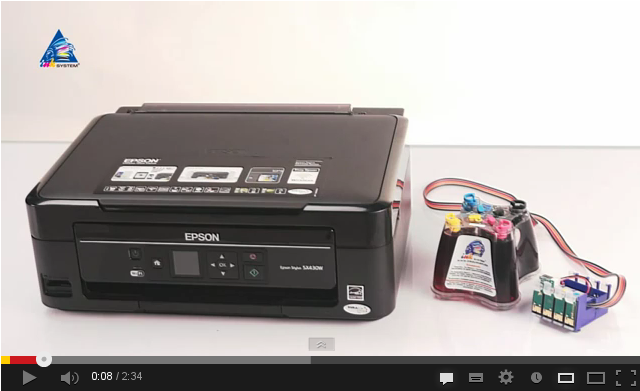 Set of dye-based Epson NX420ink, includes 4ink tank, colors: Cyan, Magenta, Yellow and Black. Tank capacity - 100ml. 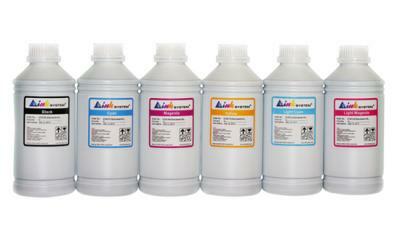 Set of dye-based Epson NX127ink, includes 4ink tank, colors: Cyan, Magenta, Yellow and Black. Tank capacity - 100ml. 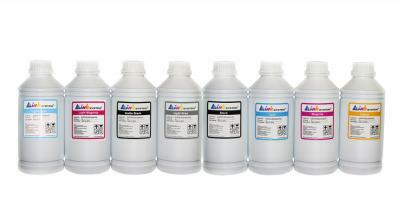 Set of dye-based Epson NX125ink, includes 4ink tank, colors: Cyan, Magenta, Yellow and Black. Tank capacity - 100ml.